Gyms4Home.com - The Official Web Site of Fitness Warehouse ltd. Selling all of the High Quality Fitness Equipment that you need at great prices! 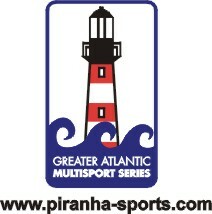 Piranha-Sports.com - Your Resource For Greater Atlantic MultiSport Events, Races, and News! TriSwim Coach.com"Now You Can Laugh At The Water", A Triatheletes guide to Swimming. Fleet Feet Annanpolis.com Since 1976 Fleet Feet Sports has built a reputation for excellence in both product quality and customer service in running and walking communities nationwide.